Meet Winthrop Dentist | Howard D. Brooks, DMD | Brooks Dental, P.C. 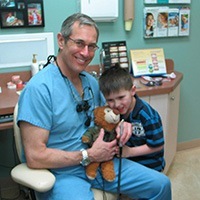 Dr. Brooks was lucky to grow up with Dr. Barry Brooks as his father, who created a wonderful family environment in his practice and had a genuine love for the profession. 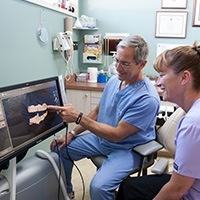 Additionally, Dr. Brooks had a lifelong love of working with his hands, fixing things, and communicating with other people – all of these elements can be found in the dental field, and he realized early on that this career with the right path forward for him. Dr. Brooks is currently a member of the American Dental Association and the Massachusetts Dental Society. 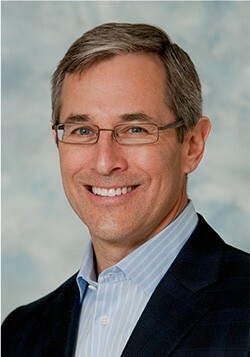 Dr. Brooks met his wife Debby while in college, and they have three grown children named David, Stephanie, and Leah. Dr. Stephanie joined Brooks Dental in July of 2018 and is now the 3rd generation dentist in the practice! David and Leah both work and live in Manhattan, NY. 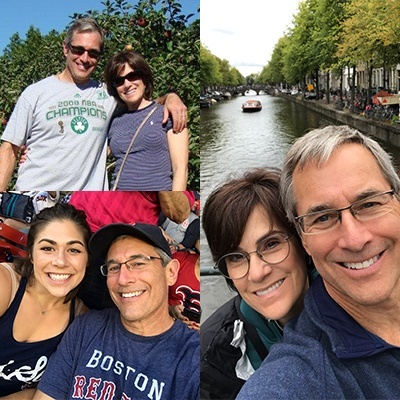 When he isn’t busy at work, Dr. Brooks enjoys spending quality time with his loved ones, skiing, golfing, exercising, doing yoga, traveling, and cheering on the Red Sox. He is also an avid gardener and loves growing exotic hot peppers in particular. He even creates and bottles homemade hot sauces!